This paper is FREE at Pixel Scrapper. HERE is the direct link to download this FREE paper. 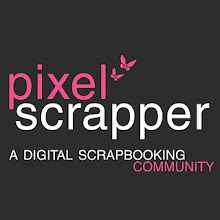 Membership at Pixel Scrapper is totally FREE. 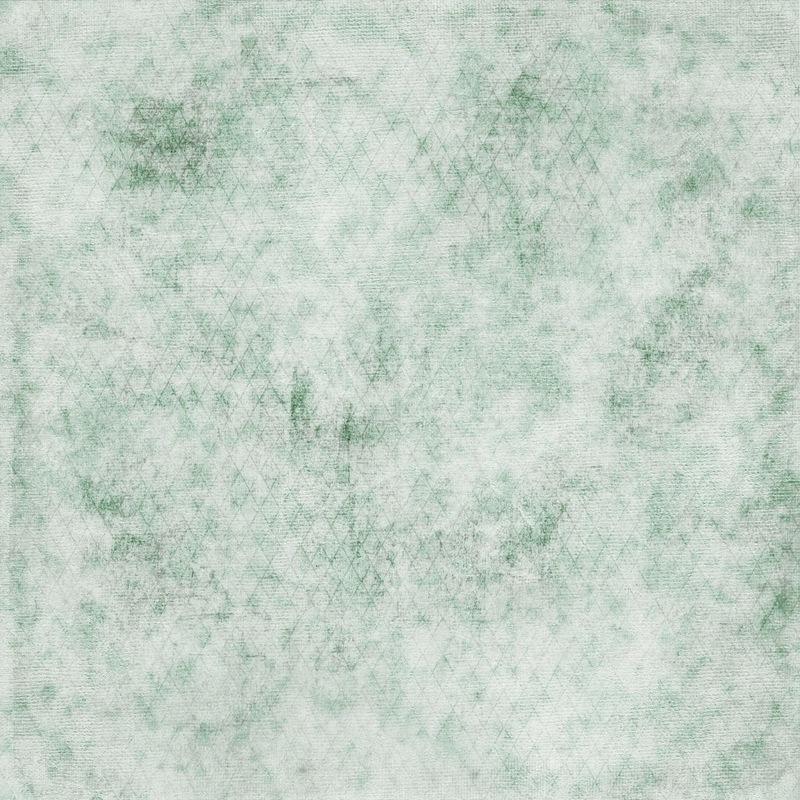 All you have to do is sign up and you will have access to download thousands of FREE scrapbook elements and papers, all generously donated by designers to give back to the scrapbooking community.